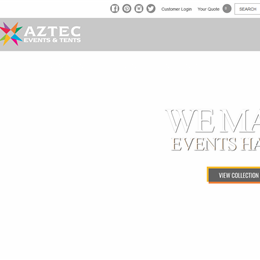 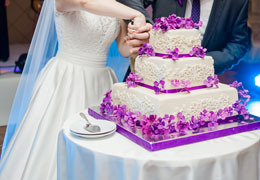 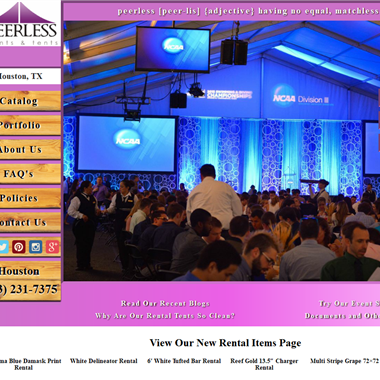 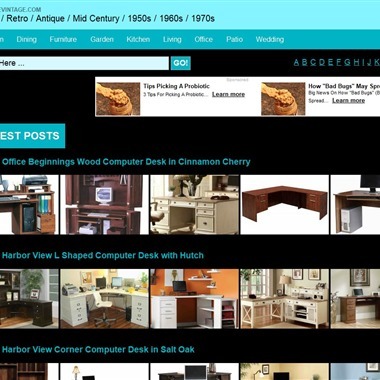 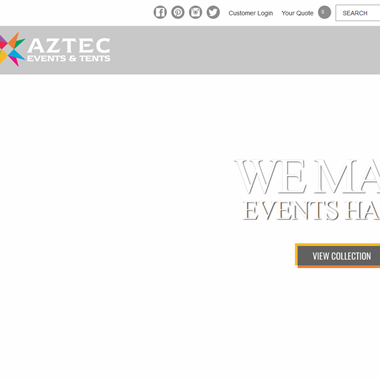 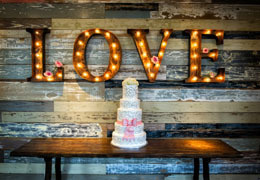 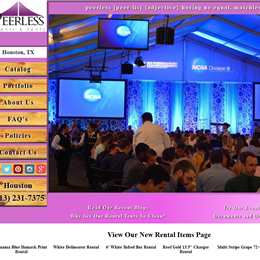 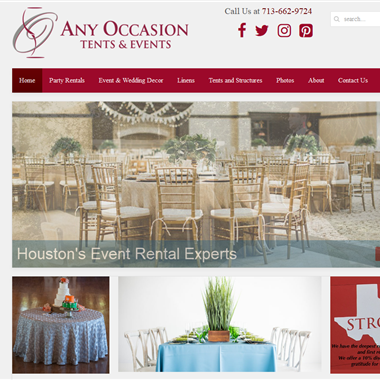 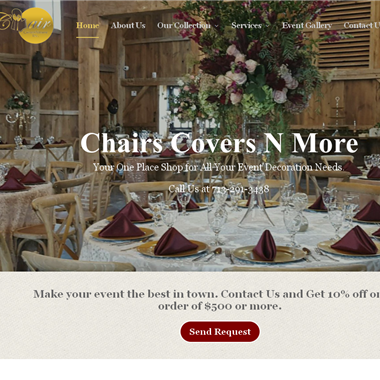 Select photos you like; we'll recommend wedding furniture and event rental services in Houston Try now! 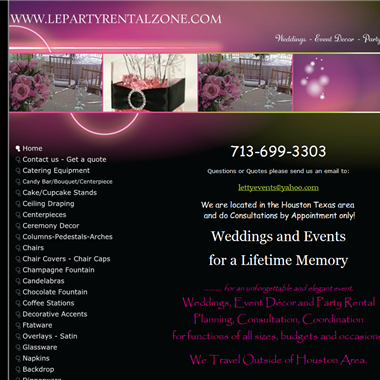 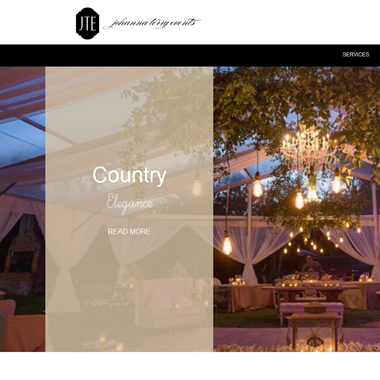 "Lounge4events, leading event rental and party rental provider. 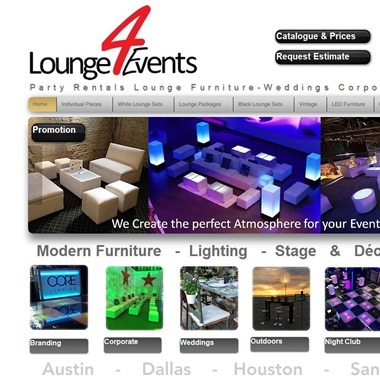 Luxury High Quality lounge furniture for rent, decoration accents, lighting, stage, LED bars, LED dance floors, photo booths. 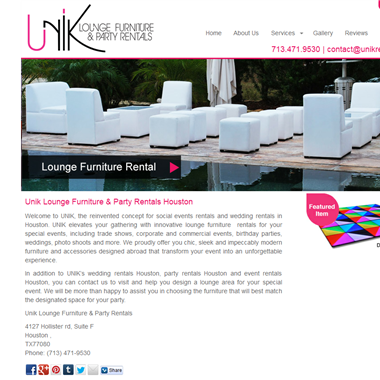 Mix and match furniture pieces from a variety of modern rental furniture to enhance your designs." 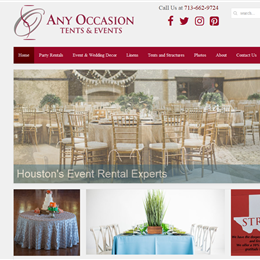 "Weddings, Event Décor and Party Rental,Planning, Consultation, coordination for functions of all sizes, budgets and occasions. 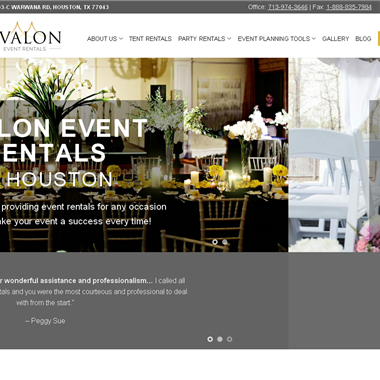 We Travel Outside of Houston Area."